Customers now expect the same level of service on social media from financial firms, insurance providers, and other regulated enterprises as they receive from technology and retail companies. But without the right compliance controls in place, your organization could violate customer privacy rules and other regulatory guidelines. 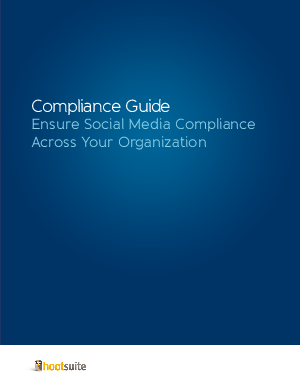 Are you taking the right steps to ensure compliance?